Alright print heads, lets share info. Who's using PLA, and who's using ABS? I've got PLA, but I'm thinking I should switch to ABS for printing masters since it seems so much easier to chemically smooth. 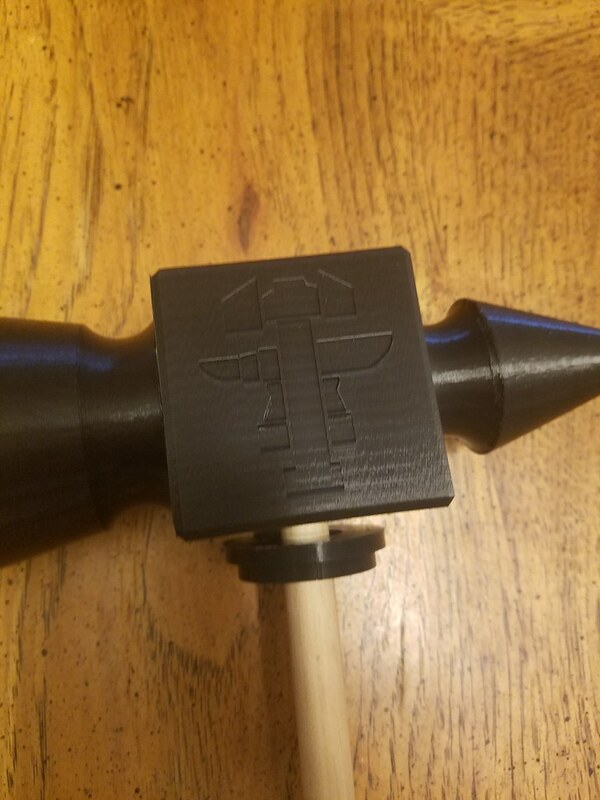 PLA here, but I'm still kind of new. All of these things are hazardous on one level or another, but I understand that ABS is particularly problematic. VENTILATION! I picked up the TIKO pla printing as a Kickstarter... I’ve played around with it a little. But now I’m looking at a better option in my research. That is literally some next level stuff. I haven't been able to get a good understanding of how much of the unicorn bloo... I mean UV Resin you need to keep on hand. Yeah - I’m not sure about how much you’d need on hand. But I’d say at least one fresh bottle at all times lol. The quality is amazing when compared to similar priced PLA printers. I’ve watched several YouTube vid reviews... and it’s light years ahead of what I’ve looked at previously. Currently, trying to get caught up on projects before I can justify the leap. Do you want a kit or prebuilt? How big are you planning on printing? Do you want to start small then upgrade later, or go all in? Probably nothing larger than 6” x 6” x 6” at the extreme end. Usually quite a bit smaller and in subassemblies. I don’t want to replace proper miniatures, but I’d like to make wargame terrain, dungeon tiles, and tokens. ﻿ Do you want to start small then upgrade later, ﻿﻿or go all in? Small to start, growing from there. I’ve been poking around the internet looking for reviews, feedback, and the like. I’m leaning towards the Monoprice Select Mini 3D Printer V2. Retails for about $200 USD, most places, and seems to be pretty well liked by most reviewers. Thoughts? Why not buy a Form2? Why not buy a Form2﻿? Oh, and just like the yacht, I also can’t afford it either. That sounds like a rather reasonable price for a machine capable of printing income. If that’s ones goal, then yes it is. If that’s not your goal, then no it’s not. My ex-girlfriend is a pro/am deejay, she owns a $5,000 audio mixer sound thingy (that’s the technical term). I own a $15 clock-radio slash CD player. Her sound thing wouldn’t be worthwhile for me, my clock-radio wouldn’t work for her. budget is more based on what’s smart. I don’t want to start small and waste money. But I don’t want to over kill either. i was looking a Form 2, seems like a solid choice for quality and the different materials you can use. 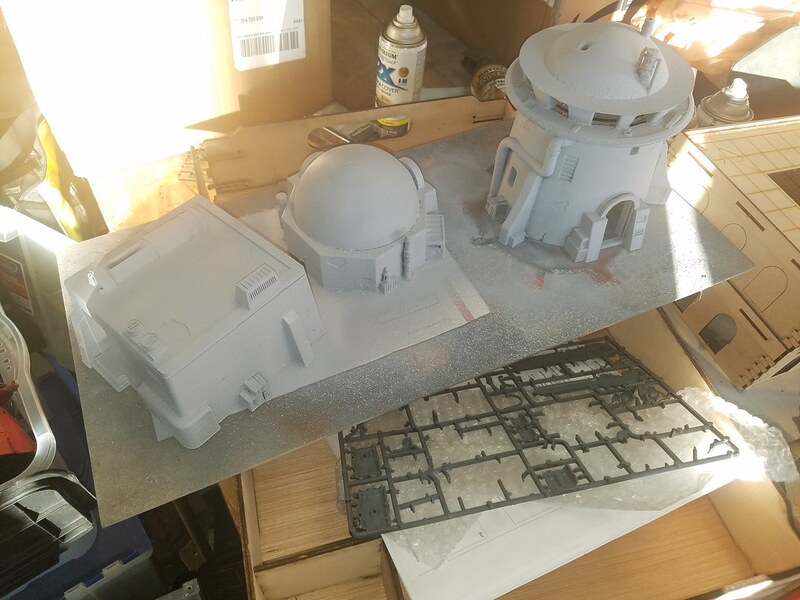 I would check out the /r/printedminis and /r/3dprintedtabletop subreddits to get an idea of what sort of real world results people are getting from various printers. I got a Creality Ender3 but didn't get much of a chance to use it because we decided to move. I haven't had a chance to set it back up again. 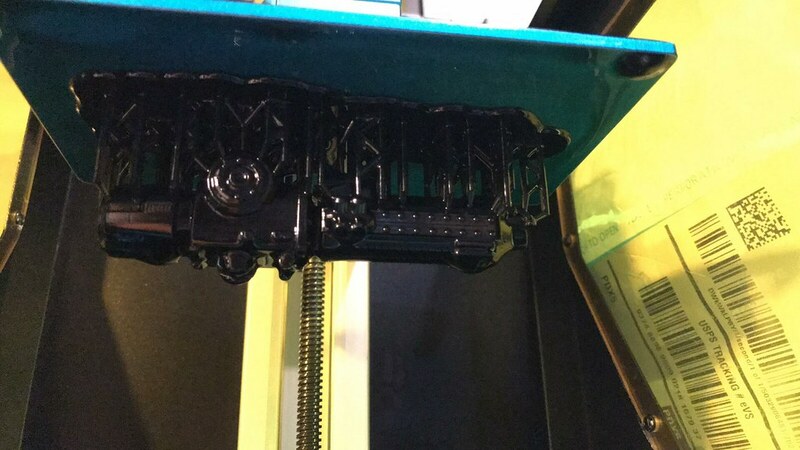 Its comes about halfway assembled and it seems like half of the people are printing amazingly from the start and half are having to work at it. I have a Ultimaker 2+, using mostly PLA to build terrain, objectives, and other parts. 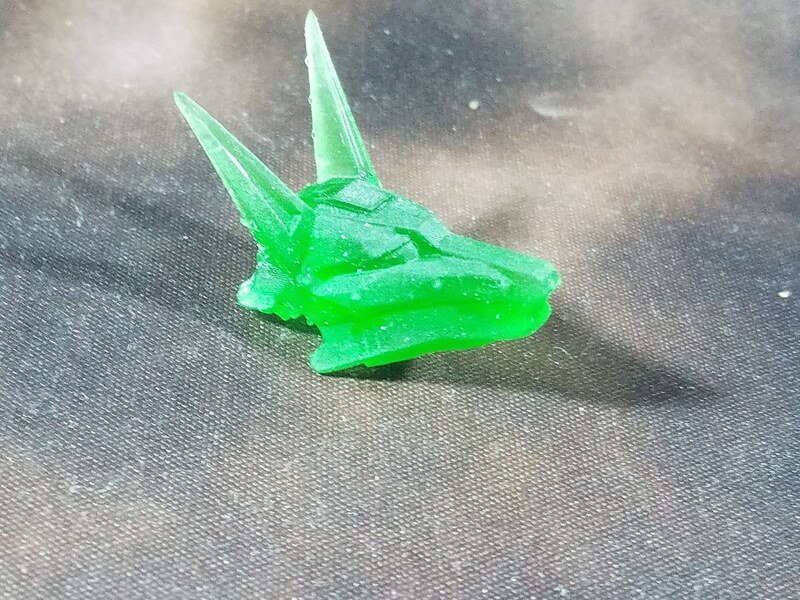 Recently bought an Anycubic Photon Resin printer, first week was a nightmare getting things figured out but I finally think I have it. The Ultimaker is more for larger pieces and things that need to be tougher, the resin printer is for more bits like items that need to look good on a model. 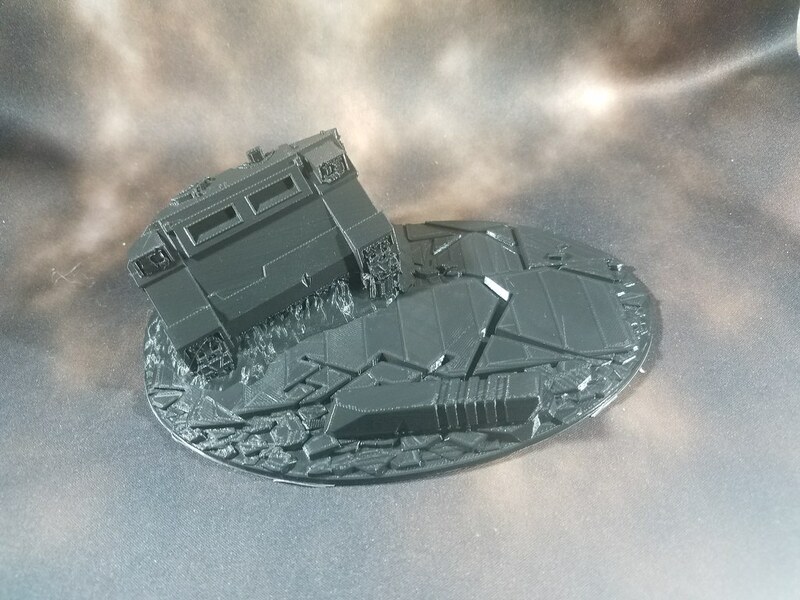 Never once considered printing bases. Such a great idea and fantastic results.